*Here are some factors that are definitely contributing to the current increase in Housing RENTAL rates as of late. Homes and Apartment vacancy rates have dropped so low that forecasters and housing analysts are very concerned in regards as to how much more are rental rates going to go up? 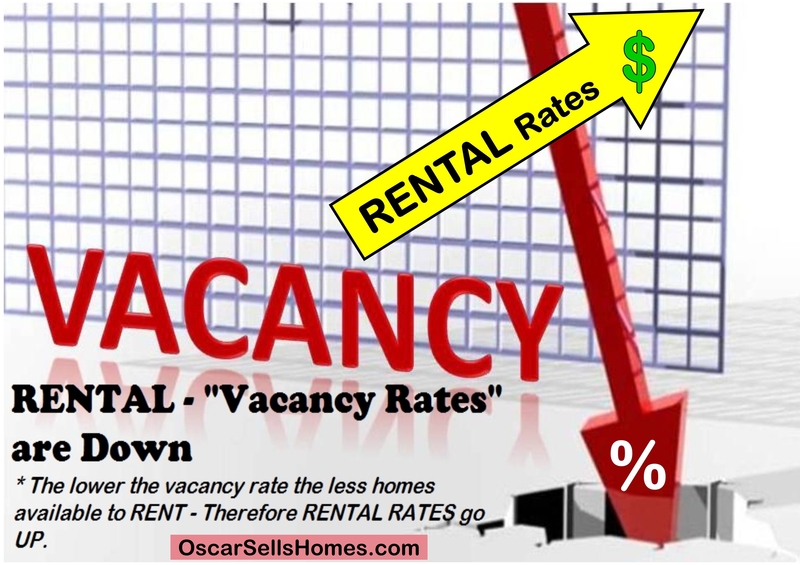 (the lower the "vacancy rate" the less homes/housing are available to rent - therefore “Rental Rates” go up). These increases in rental-rates are expected to go through and possibly beyond 2017 with as much as 4% to 8% per year. Some areas will incur higher rate increases - this depending on location…. such as Downtown San Diego, Del Mar, La Jolla, Carmel Valley and all the Beach areas. (1) Previous owners who lost their homes because of a Short-Sale or Foreclosure are still going through the “waiting period” to buy again, therefore they continue to rent. (2) Even some of those who have gone through the waiting period still have and/or incurred new "blemishes" in their credit reports. This in-itself causes their credit scores to be significantly lowered... thus rendering them unable to qualify to buy a home for now. (3) The millennials are increasingly moving out of their parents home. Most of these millennials cannot afford to buy a home just yet - so they have no option but to rent. (4) College graduates are leaving campus housing with some having mounted massive student Loan debts. Although a small percentage are able to get a new job / career starts, these recent graduates still are not in a financial position to buy. 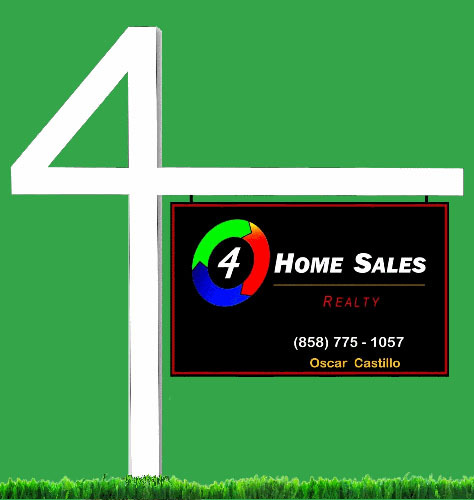 (5) With the increase of home prices lately – many Landlords / investors are choosing to sell. Therefore their current tenants have more-than-likely been given a 60-day notice to move out and now these tenants have to go out and find another place to rent. (6) New building development of Homes, Condo’s and Apartments has been slow in response to the demand. Many developers and contractors say that lately there is too much “Red Tape” and fees in the whole process of getting permits and approval to build. ** Always know that I am here for you and I will certainly make myself available to assist you with any questions you may have. If you are thinking of Buying a house or a condo.... I'm only just a phone call or email away Oscar@OscarSellsHomes.com - OK to text me as well.